Agnieszka Jamrozek, DMD, provides dental implants in West Milford, NJ. Call 973-728-3779 to learn more and schedule your appointment. Dental implants serve as a replacement for tooth roots. They create a durable, stable foundation for either removable or fixed replacement teeth. Placed in the jawbone, dental implants actually osseointegrate, or fuse with the bone, over a period of months. Abutment posts are then attached to the implants and capped with the replacement teeth. 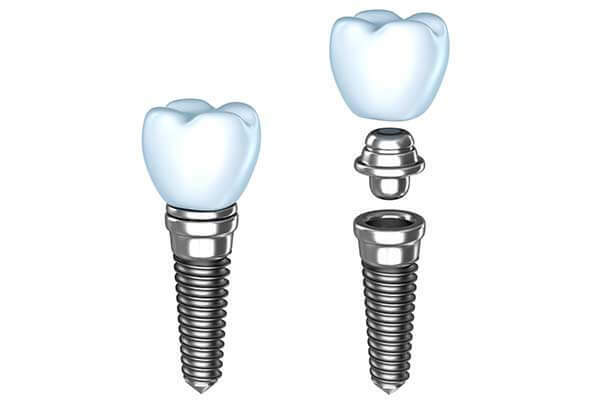 One dental implant can support one restoration, while a handful of implants can support an entire upper or lower arch. When three or more adjacent teeth are missing, an implant supported bridge can help. Two implants are used, one at each end of the span of missing teeth. Pontics, or synthetic teeth, are attached to the bridge, which is anchored to the implants. Implant supported dentures come in two types: removable and fixed. A removable implant supported denture can be secured with just two implants. Rather than using denture pastes or adhesives, the denture simply snaps onto the implants. It can be removed at night or for cleaning. A fixed implant supported denture requires four or more implants. 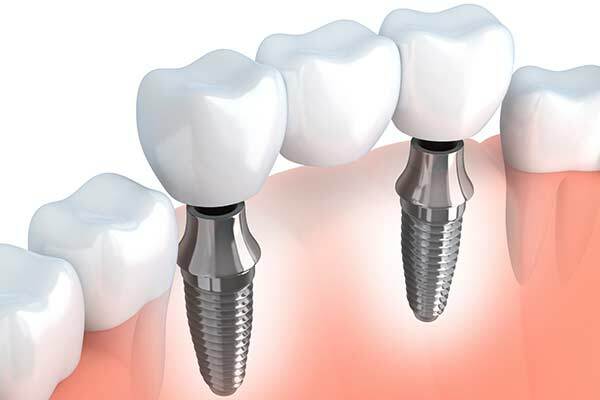 The implants are strategically placed to distribute bite forces, and the denture is secured into place by your dentist. This type of denture looks and functions the most like natural teeth. Regardless of which implant option you choose, a major advantage of implants is that they stimulate jawbone growth. Wearing dentures, which rest on the gums, can lead to bone loss and a sunken appearance. The implants take the place of tooth roots, preventing and even reversing bone loss, and giving you a more youthful appearance. 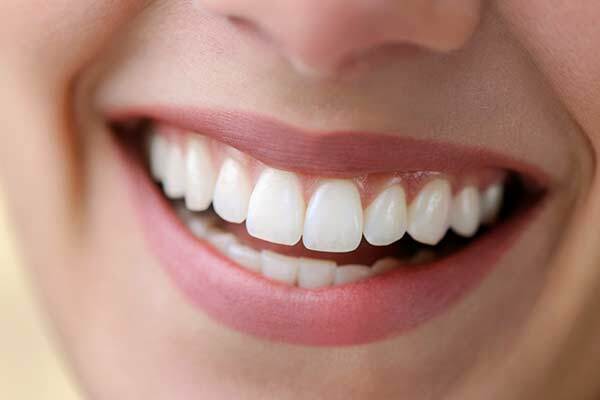 If you are in West Milford and would like to know how dental implants can restore your smile, please give us a call today (973) 728-3779 to schedule your initial appointment.